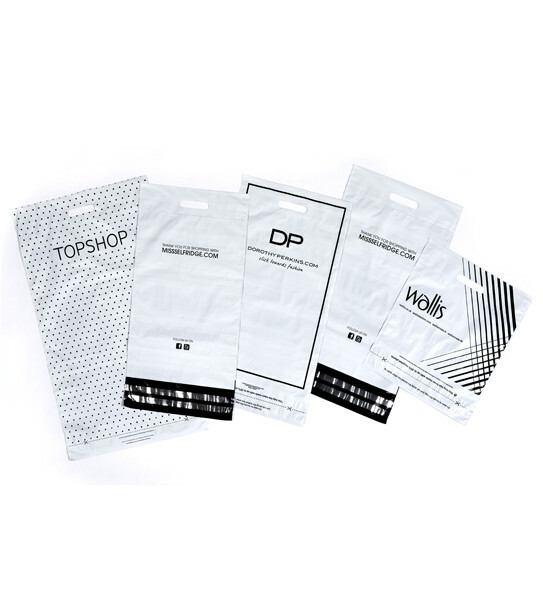 Smith Bateson has been extremely successful in supplying bespoke printed polythene mailing bags to a wide range of customers. Polythene mailing bags are integral to the online shopping customer experience. 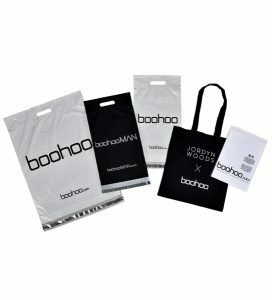 Retailers are no longer just concerned with efficient transit, mailing bags are now a crucial marketing tool providing an opportunity to reinforce brand perception and mirror in-store experiences. With our expert technical advice, global sourcing and stock management, we provide the complete polythene mailing bag service.